When old memes start taking over a tragic all-girls high school, it's up to six lame-os to embark on an interdimensional adventure and use their wits, poor athleticism, and various memeing skills to save their school. 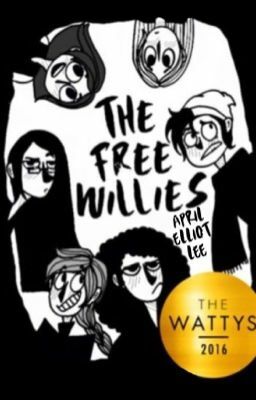 2016 WATTYS WINNER! Edit: Most of these memes might be...aged. Please note that this comic was first created in late 2015/start of 2016, and it shows in the early updates.